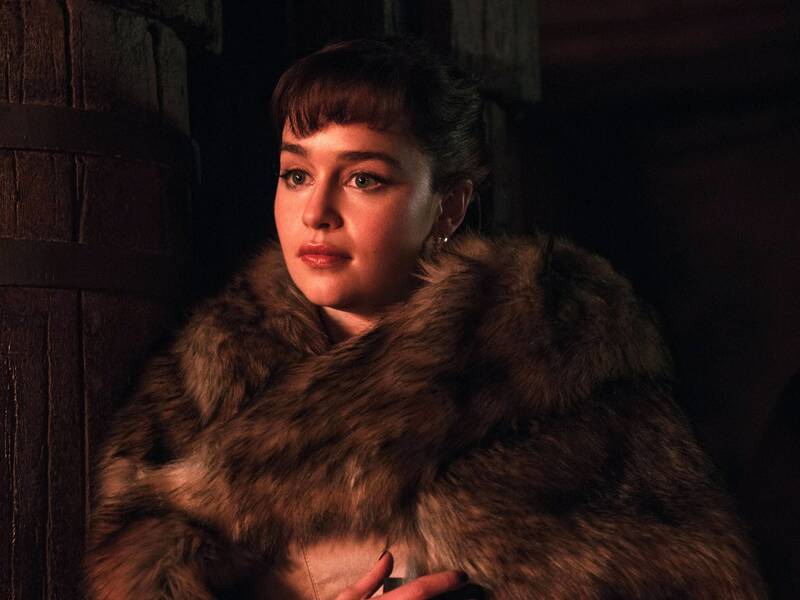 'Episode Archives - HexByte Inc.
OK, no one outside of Lucasfilm knows for certain if Emilia Clarke’s Solo: A Star Wars Story character Qi’ra is in Episode IX or not. We just really liked this picture. As all things Star Wars begin to go quiet ahead of this month’s big Star Wars Celebration convention—more on that later—it’s been a strange couple of weeks when it comes to news from the galaxy far, far away. But that doesn’t mean things have been entirely silent when it comes to the warriors beyond the stars. Here’s what’s been going on on this side of the Outer Rim. Source: An online leak of what might be a promotional image for the movie. Credibility: While the method of release is kind of unconventional, this looks pretty legit. Real Talk: What might be the mother lode of Episode IX spoilers leaked online last week with the appearance of what seemed to be a poster for the movie that showed a lot of things previously rumored to be in the movie, including the Knights of Ren, a new breed of stormtrooper with red armor, at least three new characters—including what may be Lando Calrissian’s daughter—and, to the delight of a lot of fans, C-3PO wearing Chewbacca’s bandolier and holding his crossbow. (What, exactly, is happening there?!) As of this writing, Disney hasn’t made any comment about the poster’s authenticity one way or another, but it’s worth keeping in mind that a similar leak of a retail image for Avengers: Endgame a month or so ago turned out to be legit without any official comment from Disney at all. So, chances are, this might be a real glimpse at what’s to come. Source: Speculation based on a social media post from Jon Favreau. Credibility: This one is a toss-up, but we know which side of the coin we’re hoping comes up. Real Talk: Fans have known for some time that The Mandalorian will feature IG-88, or some other droid that looks particularly like the Empire Strikes Back bounty hunter. But what if that droid, whoever it ends up being, had a familiar voice? That’s what Mandalorian showrunner Jon Favreau seemed to suggest with an Instagram post that definitely looked as if Taika Waititi was voicing the character. Of course, this might be a mix of wishful thinking and off-target speculation, and Waiti is there in his role as director with a microphone in front of him purely by chance. But we can all dream, can’t we? Source: None other than acclaimed filmmaker and Mandalorian actor Werner Herzog. Credibility: It seems to be a pretty open-and-shut case. Real Talk: Speaking of The Mandalorian, Werner Herzog may have accidentally revealed some information about his character in the Disney+ series during an interview with IndieWire. Prompted by mention of his rare acting roles, he said, “Now this is not a secret anymore, [I have] a small part, real small part, in The Mandalorian, the Star Wars sequel or whatever you call it. I like to do it because I know I’m good onscreen, but only if I have to play a real villain.” So, it seems like Herzog is playing a bad guy—or one of them—then, huh? Source: An anonymous Lucasfilm insider. Credibility: As with any anonymous insider reports, this could go either way, but the idea doesn’t lack merit, if that helps. Real Talk: For everyone wondering what’s next for Star Wars after the end of the Skywalker Saga, an interesting rumor about the trilogy helmed by Game of Thrones showrunners David Benioff and D. B. Weiss broke through recently, and it’s one that might make many old-school Star Wars fans happy. According to an (of course) anonymous source, “it is set during the Old Republic, as Disney wants to open up the Star Wars timeline and appeal to a more Game of Thrones–style audience.” While that last part might ring a little false—the Star Wars timeline only really got more focused once Disney bought Lucasfilm, so the notion that they’re suddenly interested in opening that timeline back up feels slightly hinky—the mention of the Old Republic is likely to make people very excited. The same source, when pressed for details, reportedly said, “The timeline is hundreds of years prior to Skywalker’s, so think almost Star Wars meets Lord of the Rings.” That’s definitely the kind of genre mash-up determined to drive fans wild, if it happens. Credibility: It’s a convention schedule; it’s as accurate as these things get, barring last minute cancellations. 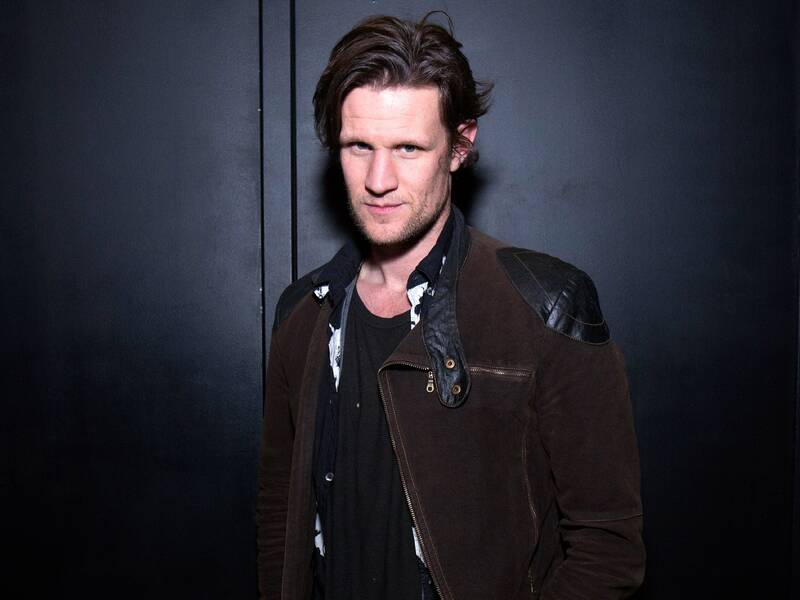 Matt Smith is reportedly starring in Star Wars: Episode IX in a role that is still a mystery. It might be fall, but that doesn’t mean there’s a new Star Wars movie to look forward to. This year there’s no new installment coming in December. Kind of a bummer, no? Yes, yes it is. But! That doesn’t mean there’s nothing Star Wars-related to tell you about these days. In fact, there’s a lot. Let’s get to it right now.